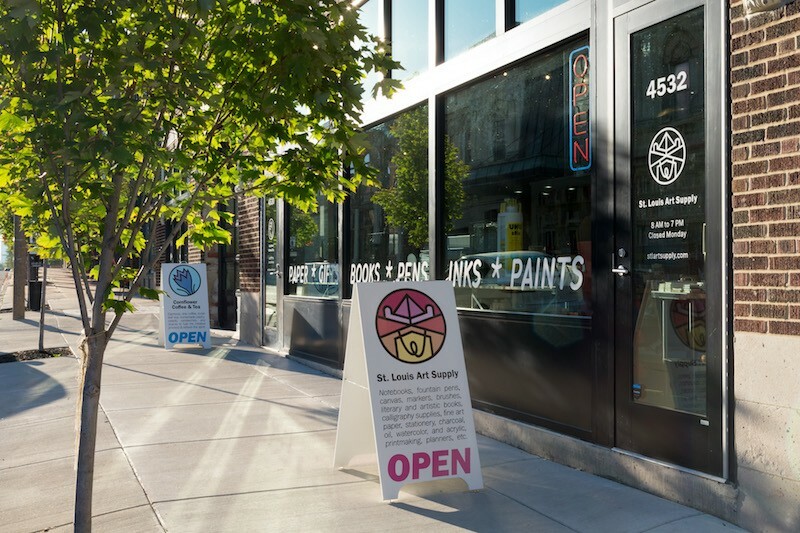 The city's only art supply shop, South City Art Supply, is now St. Louis Art Supply (4532 Olive Street, 314-884-8345) — and Cherokee Street's loss is the Central West End's gain. The shop first opened its doors in 2015, but ultimately decided the Central West End was geographically a better fit, necessitating both a move and a new name. Its new location, near the Bowood Farms/Cafe Osage juggernaut in the neighborhood's northwestern edge, began soft openings last week. This weekend, the shop celebrates its grand opening, with fun additions including a selfie booth on Friday and a pop-up shop featuring local printers, sculptors, comic artists and more on Saturday and Sunday. (See its Facebook page for more details.) All three days will feature door prizes. For the fledgling shop, the move represents a shift in thinking. "Moving to the Central West End, with its short drive times to every part of the City and much of the County and its proximity to St. Louis' universities, will allow us to bring this expanded inventory to a much broader group of people," owners Carson Monetti and Xena Colby explain on their website. 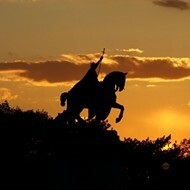 "It's also an opportunity to correct a mistake we made as newcomers to St. Louis. "We arrived without much knowledge about the city's history and culture, and out of affection for Cherokee Street, we named ourselves after one part of the city. We still love Cherokee, and we've made friends with many wonderful people from South City. But if we had to do it all over again, knowing what we now know about the neighborhood-level fragmentation that runs through St. Louis history, we wouldn't define ourselves with the name of any one neighborhood." 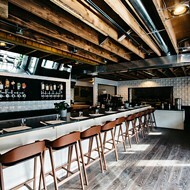 The on-site cafe serves both breakfast and lunch. 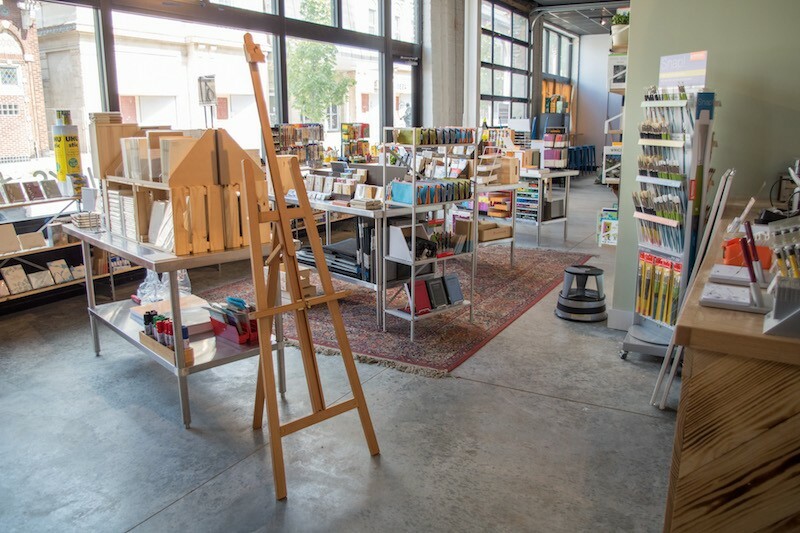 The new shop not only has a much bigger selection — the owners boast they're now carrying LAMY fountain pens and pencils, Traveler's notebooks and twice as many books as before — but also includes a 32-seat cafe, Cornflower Coffee and Tea. 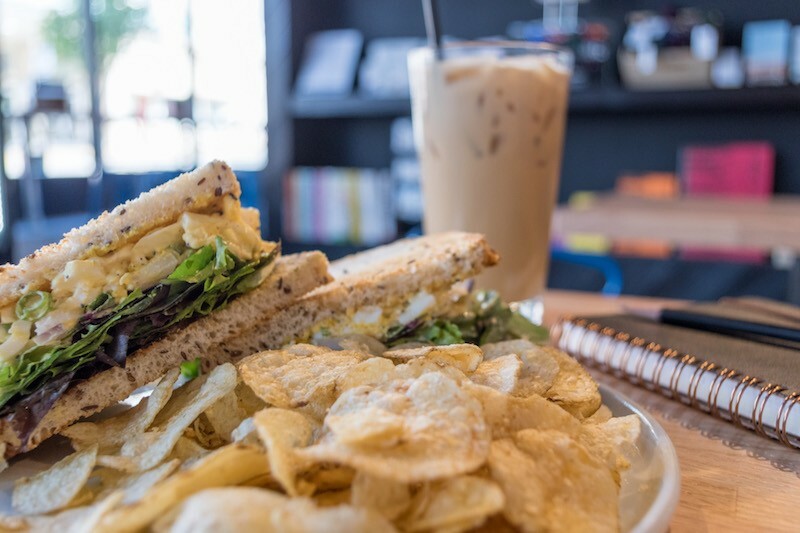 The cafe offers breakfast, lunch, light snacks, Coma Coffee and loose-leaf tea. Pastries are baked from scratch on site. Both the shop and cafe aim to be open every day but Monday from 8 a.m. to 7 p.m.